Established for more than 20 years, KK Art & Decor provides printing services in Singapore and has served a number of clients including Beacon International College, Jurong Shipyard Pte Ltd, Jabil Circuits (Singapore) Pte Ltd and various schools and Community Centre/Clubs. 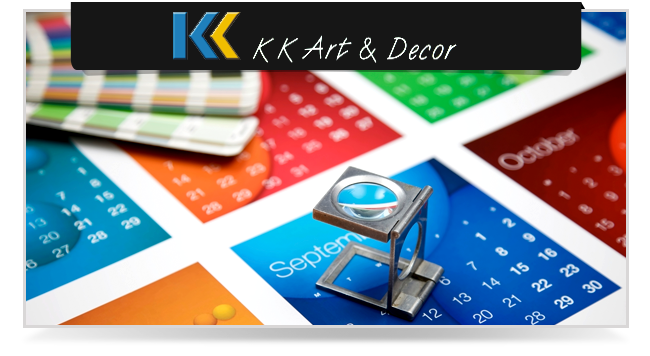 KK Art & Decor supplies products such as banners, posters, stickers, standees (standing banners), etc. As a company with extensive experience in this business, we believe in providing quality services at reasonable prices for all.